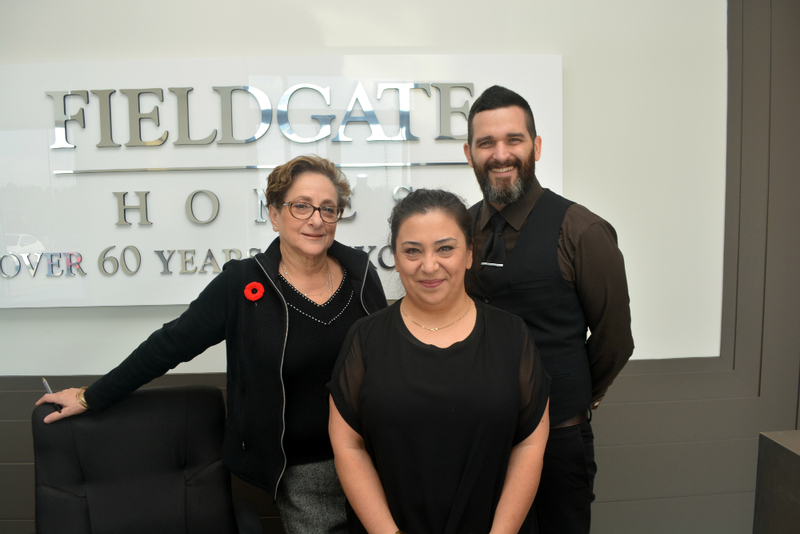 Last weekend, Fieldgate Homes hosted the Get Home Soon Event at Impressions in Kleinburg. There was a pretty good turnout, and there’s still a selection of detached homes available with early closings! 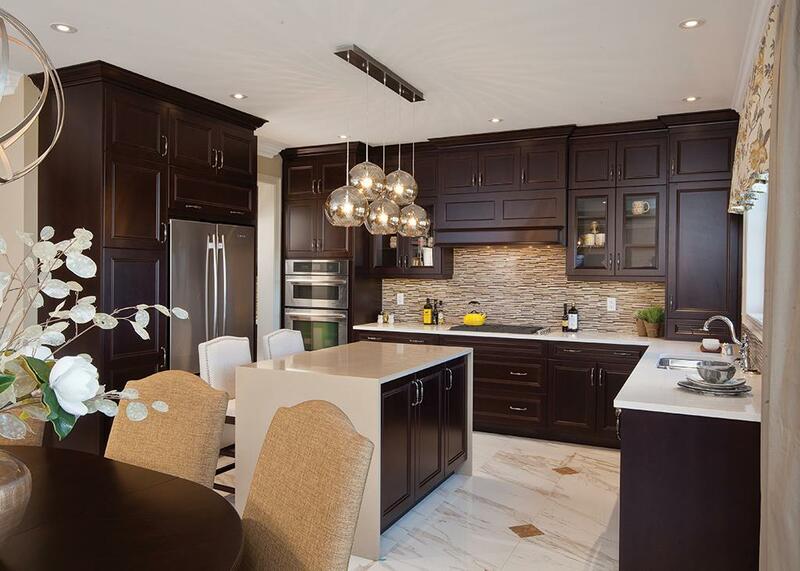 Impressions features 38’ and 44’ detached homes ranging up to 3,600 square feet with three- and four-bedrooms. A few of the impressive interior features and finishes include 9’ smoothing ceilings, hardwood flooring, and granite countertops. When you purchase one of the early closing homes at Impressions, you will be moving in as early as spring 2019. This is an amazing opportunity if you want a brand new home and don’t want to wait for the whole home to be built first. Typically, you’d wait at least a year or two for a new detached home to be built (sometimes even longer). At Impressions, you can start packing because you’ll be moving in a few months. There are also many benefits to moving in the spring; the weather is warming up and it’s the perfect time of year for new beginnings. Impressions is a highly successful, multi-phase community in Kleinburg, known for its village-like atmosphere, lush landscape, and high-end housing. Many families have already decided to call Impressions home, and we’re not surprised. There are schools, parks, shopping, and restaurants nearby, including independent boutiques and art galleries. Located at Huntington Rd. and Major Mackenzie Dr. West, near Hwy 27, Impressions is surrounded by some of the Greater Toronto Area’s most sought after attractions. Canada’s Wonderland is just 20 minutes away, so a day trip is always an option. The McMichael Canadian Art Collection is just over 20 minutes away, and there’s always an inspiring exhibition on display, as well as community programming for children and adults. If you’re the outdoorsy type, you’ll appreciate living within a close proximity to the Kortright Centre for Conservation, which has many trails and also programming for families. The Impressions sales centre is located at Hwy 27 and Major Mackenzie Dr. West, and is open Monday to Thursday from 1 pm to 7 pm and on weekends from 11 am to 6 pm. 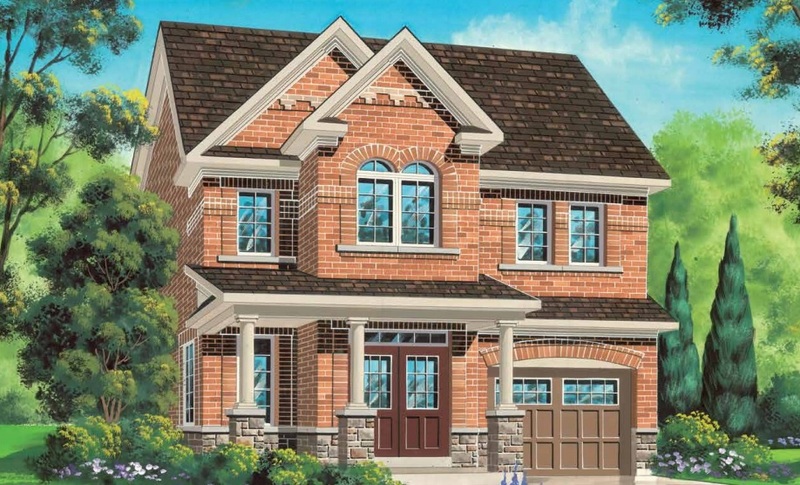 You don’t want to miss this opportunity to buy a new detached home with an early closing. You can be moving into your new home next spring! Prices start from the low $1 million.